AFTER starring in the Hollywood breakout movie of the year, Black Panther, Zimbabwean actress Danai Gurira seems to be in line for more big money movie roles as she has been linked with potential starring roles in Godzilla and Star Trek, two lucrative Hollywood film franchises. 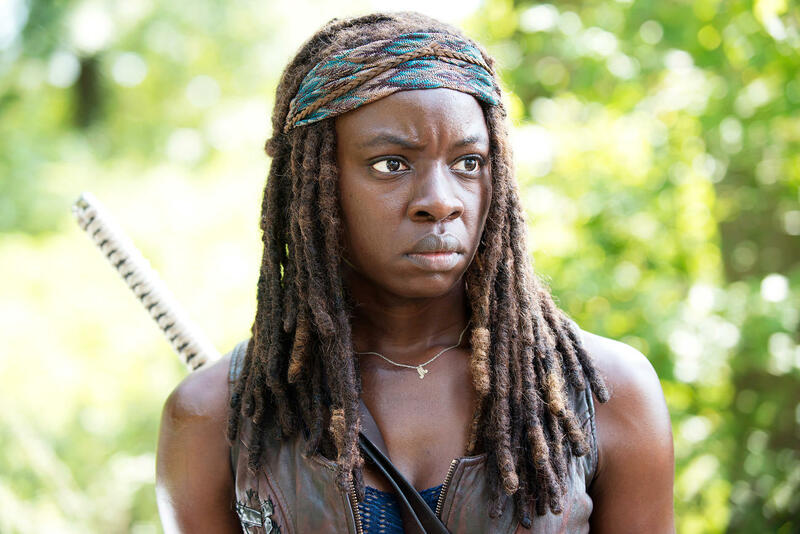 Gurira, who has made her name as the sword wielding Michonne on the vastly popular television series, The Walking Dead, has become hot property in Hollywood this year after two high profile movie appearances. Gurira featured in Black Panther and Avengers: Infinity War, two films that are in the top 10 highest grossing Hollywood movies in Box Office history. According to Deadline Hollywood, Gurira is in early talks to star in Godzilla vs. Kong, the fourth instalment of the Legendary/ Warner Bros, Cinematic universe that Adam Wingard will direct for May 22, 2020 release. The last Godzilla movie was released on May 16, 2014 to positive reviews, and was a Box Office success, grossing $200 million domestically and $529,1 million worldwide. "They are building out the cast, and Gurira will join Millie Bobby Brown, and Julian Dennison," Deadline Hollywood reported. At the same time, sources said she is also circling the Star Trek film at Paramount, the one that brought on S J Clarkson to become the first woman to helm a film in the vaunted Trek series. "This comes after Gurira continues to shine as the samurai swinging Michone on The Walking Dead, and playing the African warrior princess Okoye in Black Panther and Avengers: Infinity War. She's repped by UTA and Suskin Management," the Hollywood showbiz publication claimed.